Looking to schedule Honda service or buy genuine Honda parts, but strapped for cash? 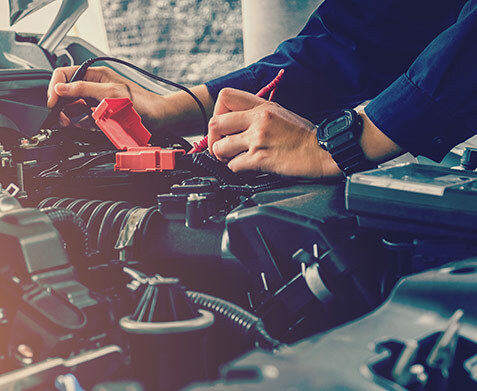 Affording the maintenance your vehicle deserves is now easier than ever when you finance Honda parts and service at our Honda dealership near Leesville, LA. Through our new partnership with BDS Tire & Auto Repair Group, financing Honda repair orders from $350 to $3,000 is quick and simple. Whether you have poor credit or lack established credit history, you can still qualify if you have a checking account and steady income. You won’t have to pay interest on your Honda service and parts purchases, just a flat fee. Bring your car, truck, SUV or van to the Walker Honda service center, and let us take care of your Honda repairs and tire installations! Finance up to $3,000 of Honda service work and parts. Pay just $39 to drive your Honda home today! You won't have to pay interest on your Honda service and parts purchases, just a flat fee. Visit the Walker Honda service center and let us take care of your Honda repairs and service needs! Find out more about your Honda service and parts financing options when you visit the Walker Honda service center. 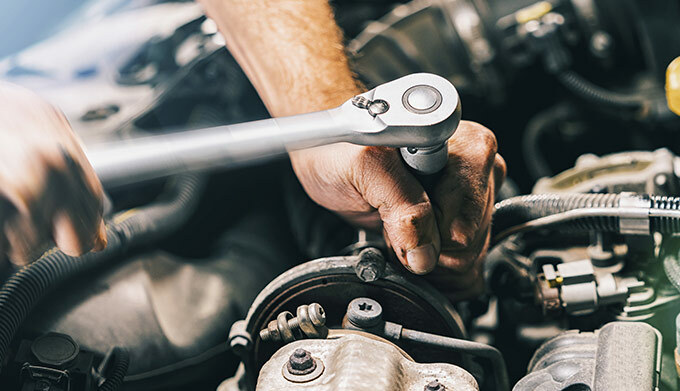 Schedule Honda service near Leesville, LA, and we'll take care of all your Honda maintenance and repairs at a price you can afford.